As it does every year, my favorite holiday has gone by too fast. 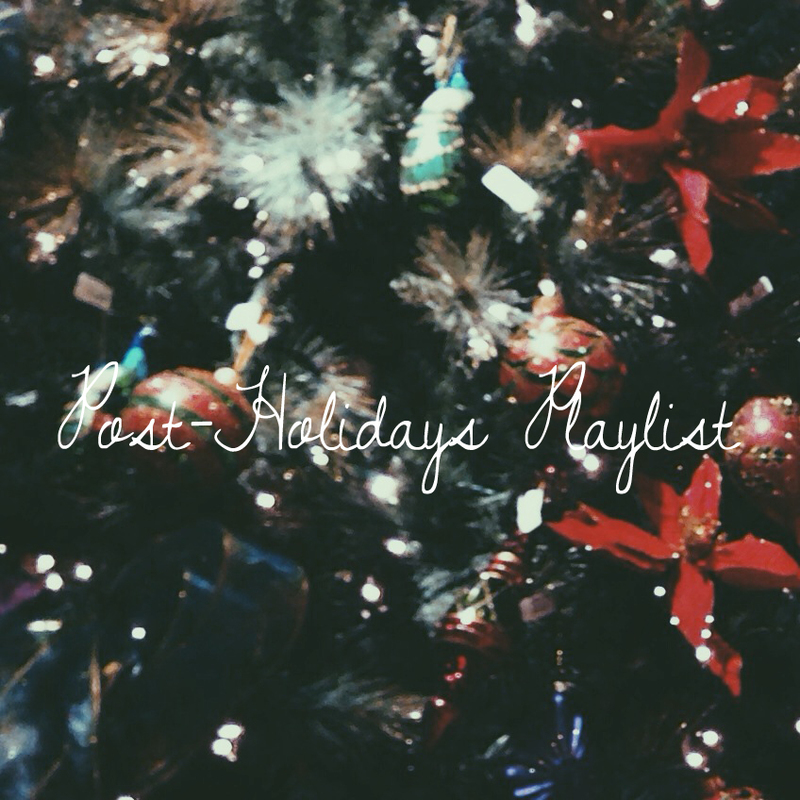 To cope, I decided to make a post-holidays playlist to make the wait for next year's Christmas a little less dismal. These songs are chosen specifically for the typical sit-at-home with a book in one hand and a cup of tea in another while looking outside the window at pouring rain mood. I haven't done a playlist post yet, but music is a passion of mine, as well as one of the rare universal joys of life. I'm hoping this will be the first of many!